Hey, fans of Huawei in Pakistan, there is great news for you. 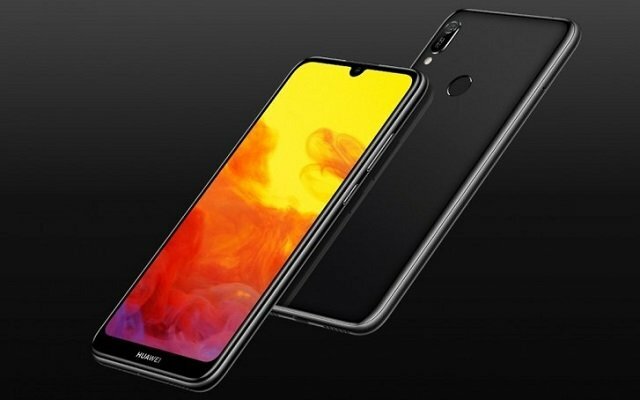 The company has just added a new member to its family and has launched this new affordable device in Pakistan, named as Huawei Y6 Prime (2019). Well, it is the same as the regular Huawei Y6 (2019), but have a new moniker. It runs on Android Pie, EMUI 9.0 and the powerhouse is fueled by a 3,020 mAh battery. You will find a micro USB port on the bottom of the phone. There is 3.5 mm audio jack on the best side of the phone. The phone is also offering the FM radio feature to the users in order to enjoy the music. The phone comes with three color variants that are Black, Blue, or Brown. The price of the phone is PKR21,499.